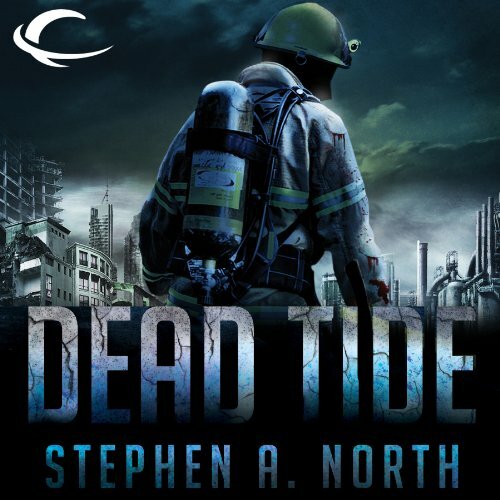 Showing results by author "Stephen A. 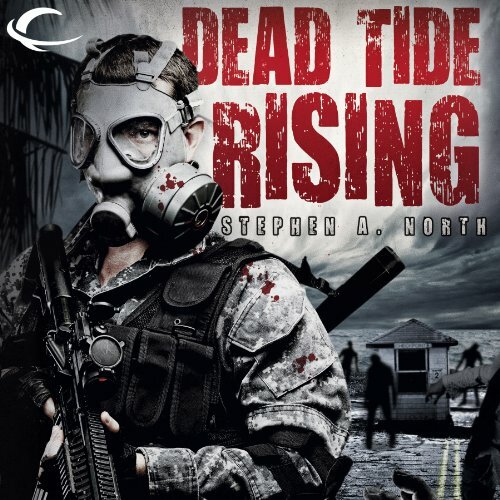 North"
The dead are coming back to life, filled with a single-minded urge to devour the living. While the power was on, some people followed the bigger picture on television; but the news media is little more than a chronicler of the disaster. Sadly, most people are better at becoming part of the problem than finding a way to solve it. "The most important question becomes: Are there enough resilient survivors left to stem the rising dead tide of humanity?" For lovers of all things Zombie!